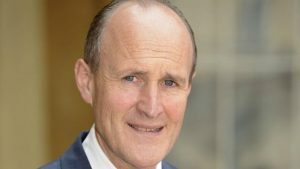 ITV today announced that it has appointed Sir Peter Bazalgette as non-executive Chairman with effect from May 12 2016. He will succeed Archie Norman, who will step down at the 2016 Annual General Meeting after more than six years in the role. Sir Peter, who has been a non-executive director of ITV since June 2013, is Chair of Arts Council England until January 2017 and is currently president of the Royal Television Society. He was previously Chairman of Endemol UK and is credited with the creation of internationally renowned TV formats. ITV Chief Executive Adam Crozier said: “It’s been great to have had Archie as part of the team over the last six years as we transformed the company into the international media business it is today.